Propolis is a beehive product valuable for both bees and humans. Its complex chemical composition and beneficial properties have attracted the scientific attention for many years. Extensive studies on propolis from different regions have revealed similar chemistry of propolis from temperate zones, its botanical origin is mainly Populus spp., and remarkably different for the tropical one. Due to diversity of tropical flora, several propolis types have been formulated most of them originating from Brazil, Cuba and Pacific Islands. However, in tropical climatic zone there are regions from where propolis is scantly or not investigated that may result in characterization of new types, and thus in isolation of valuable bioactive compounds. In this end, the study of tropical propolis entails challenges associated with diversity of geographical locations, plant sources and bee species. Propolis analysis is an added challenge due to need of reliable profiling, and identification, if possible, of majority of the compounds often being a number of structurally different, present in one sample. In relation to above-mentioned, our recent results on propolis collected by honey bees and/or indigenous bee species from Oman, Thailand, Fiji, Colombia and Vietnam will be summarized. Moreover, new data about isolated new natural constituent, and constituents found in propolis for the first time, such as tocotrienolic acid derivatives, prenylated benzophenons, flavanes, homoisoflavans, and prenylated xanthones, as well as their supposed plant sources will be also presented. ISNAD POPOVA, Milana , TRUSHEVA, Boryana , GEORGIEVA, Kristina , BANKOVA, Vassya . "Chemical Profiling of Tropical Propolis: Challenges and New Data". 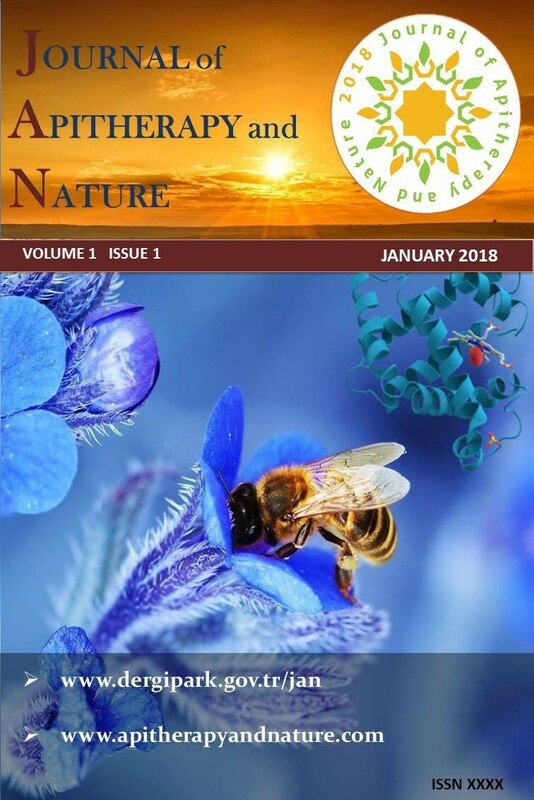 Journal of Apitherapy and Nature 1 / 3 (December 2018): 5-5.